Igo Hatsuyo-ron (Explore the Go World), written in 1713, is hailed as the highest authority on life and death problems (Tsume Go). 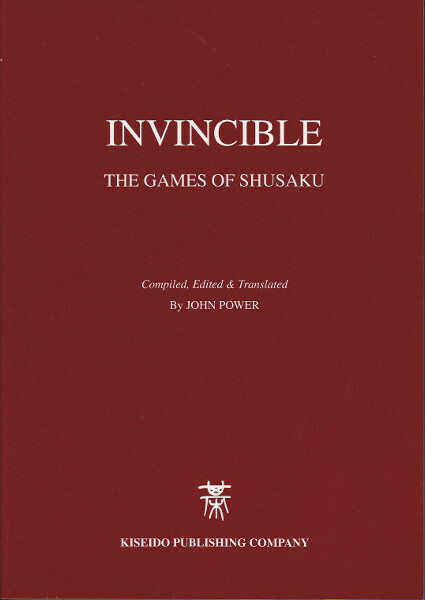 The title of the book came from the perception of the ancient Japanese players on go and means to explore the concealed technique associated with each go position. The book contains 183 problems of which the first 63 problems will be found in this Volume one of Igo Hatsuyo-ron. Igo Hatsuyo-ron was written by the highest authority at the time, the fourth generation of the House of Inoue, Dosetsu Inseki. It was the most advanced text book devised to nurtune the successor to the Head of the Inoue School. After the book was written, the House of Inoue established a rigorous security system to prevent the book from being stolen by other Schools. The book was regarded as a great teasure and the content of the book was kept confidential, not only from outsiders, but also from the general students within the Inoue School. Only a handful of potential candidates had the luxury of studying this book under the direct instruction of the Head, tackling one problem at a time. The tradition of keeping the secret within the "family" persisted until recently. Among all the life and death problems in the literature, there is none that exceeds the level of Igo Hatsuyo-ron. It sets the landmark between amateurs and professional players. 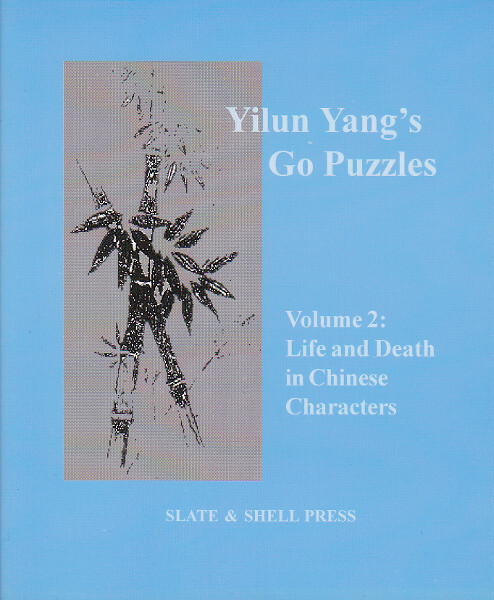 In this first Chinese edition, in order to accommodate amateur readers at the intermediate level, the reader is guided from failure to the correct solution with increased complexity. At the same time, the reader can also experience and appreciate the method and procedure professionals use to tackle problems. 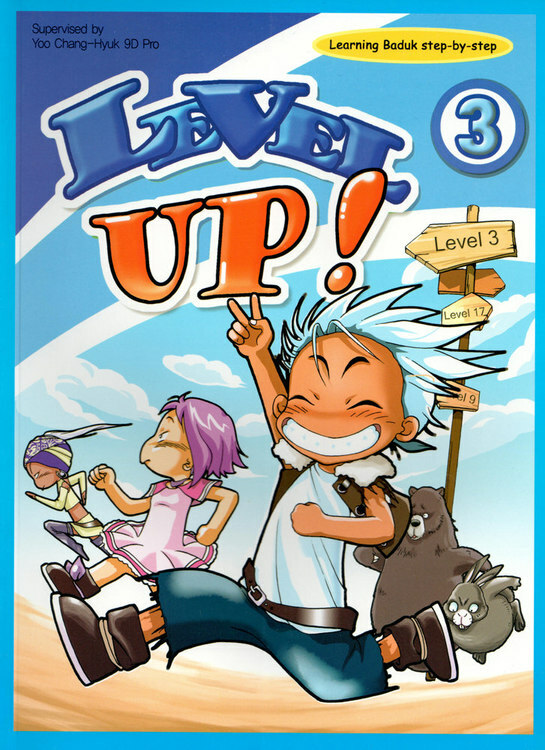 For amateur players, most of the problems in this book look hopelessly impossible! However, do not give up. Read the comments carefully and patiently go through the illustrations. After detailed discussion, all the problems are simplified and become easier to comprehend.